The current generation of young mountain bikers are going faster, bigger, and harder than any before them. Ten year old Fred LaRiviere is launching jumps at the old Red Bell Rampage site. We’ve got 2 year old balance bike riders hitting teeter-totters at Trailside and Valmont bike parks. This kind of riding necessitates full-face helmets, and yet there is a considerable lack of them on the market for kids. To save you some frustration, we’ve rounded up the best, lightest-weight options for kids–from the balance bike crew to the pre-teen rippers. 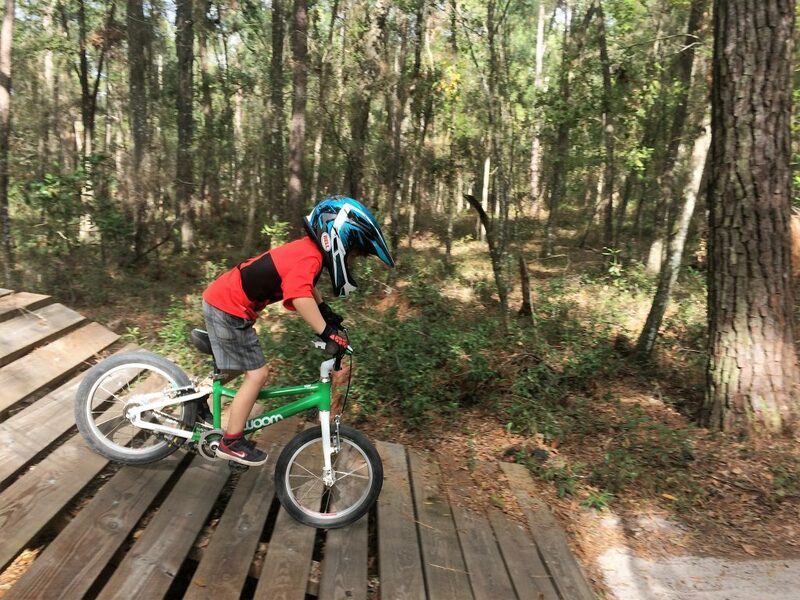 Here are our 5 favorite full-face mountain bike helmets for kids, along with a comparison chart and some advice on how to pick the best full-face helmet for your child. This is the helmet my little guy has been wearing for the past year. It’s been on downhill days at Spirit Mountain, Burke Ski Resort, and countless self-shuttled runs. The Bell Sanction is small enough even for toddlers. It’s not the beefiest helmet nor the fanciest but is perfect for younger children. For more information, read my detailed review of the Bell Sanction. The Kali Zoka is a lightweight full-face helmet at a super reasonable price-point. It has an adjustable visor, removable (washable) pads, and comes in a variety of colors. This is the helmet I want for myself. It’s an adult helmet but is small enough and light enough it works well for elementary-age children. 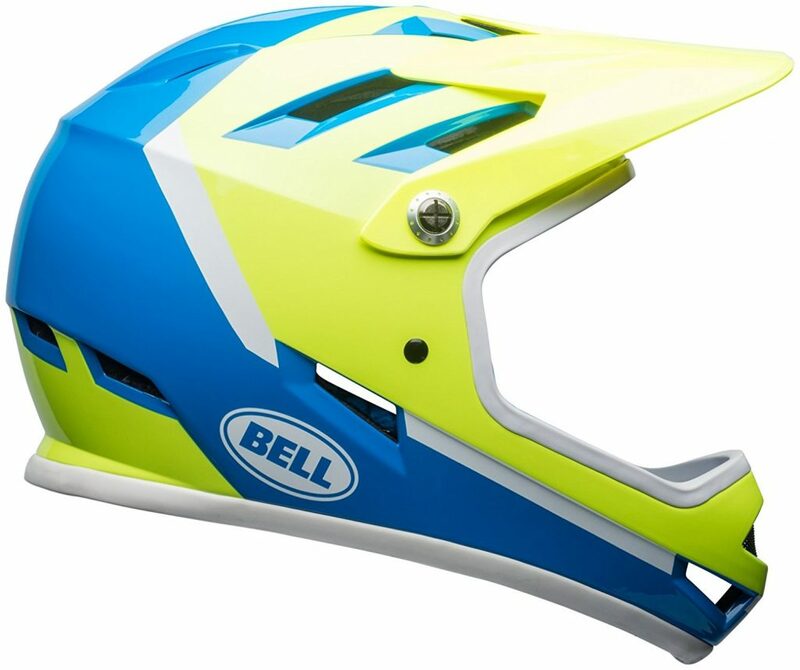 The Bell Super 3R isn’t a true full-face helmet; it is a convertible helmet with a removable chin bar. This makes it ideal for kids doing aggressive trail riding and saves mom and dad the cost of buying two helmets. We also like that it comes with MIPS for added peace of mind. 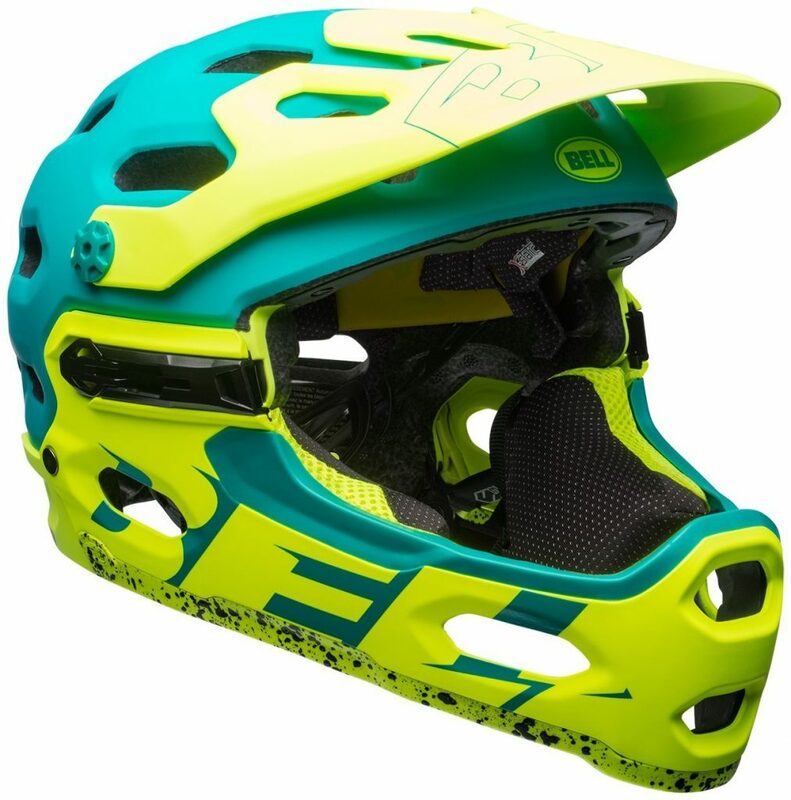 This is another helmet with a removable chin bar, but is more tailored to downhill riding than trail riding. 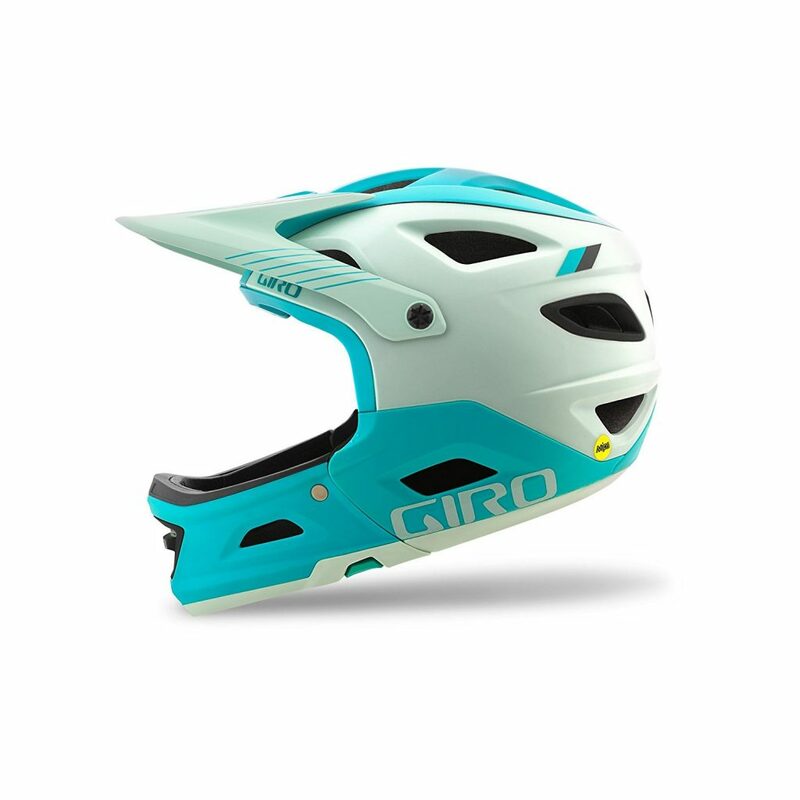 The Giro Switchblade offers a lightweight lid with all the extras: adjustable visor, camera mount, MIPS technology. It is ASTM certified so is a good choice for kids who are going big. The Fox Rampage is a light-weight helmet with a small profile. 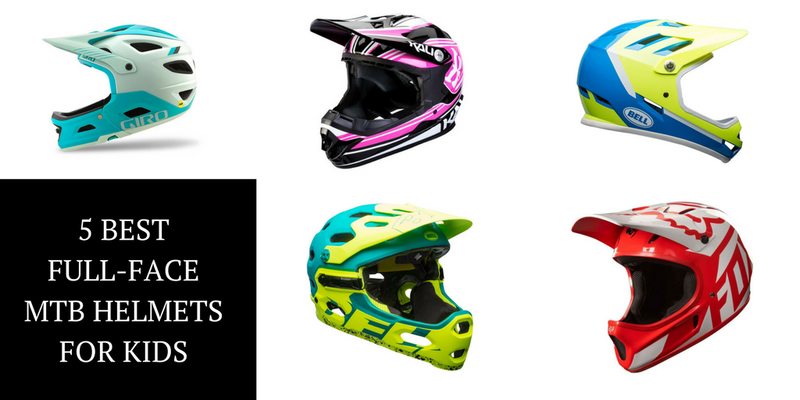 Most importantly, this is the cheapest full-face helmet we know of that meets the ASTM-F1952 certification which makes it ideal for parents who want to keep their child safe on downhill days without breaking the bank. These full-face mountain bike helmets didn’t make our top 5 list, but they are other choices to consider. SixSixOne Comp: A nice entry-level helmet. Does not have ASTM-certification. Lazer Phoenix Plus: Adjustable visor and attractive designs. 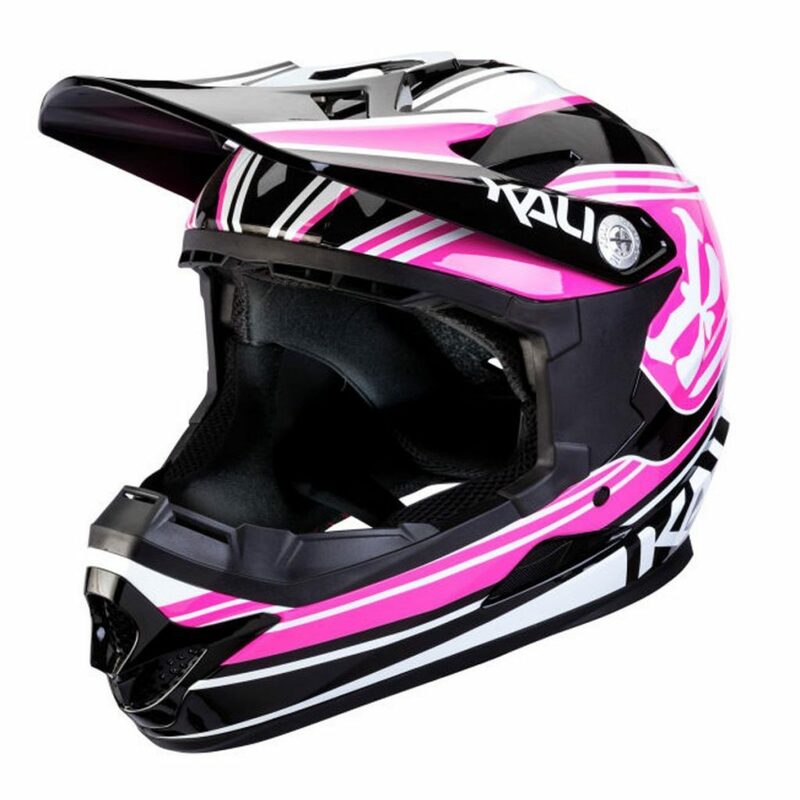 FlyRacing Kinetic Invasion Youth: A youth-specific helmet popular with the BMX crowd. Leatt DBX 5.0: Really expensive, but really nice. 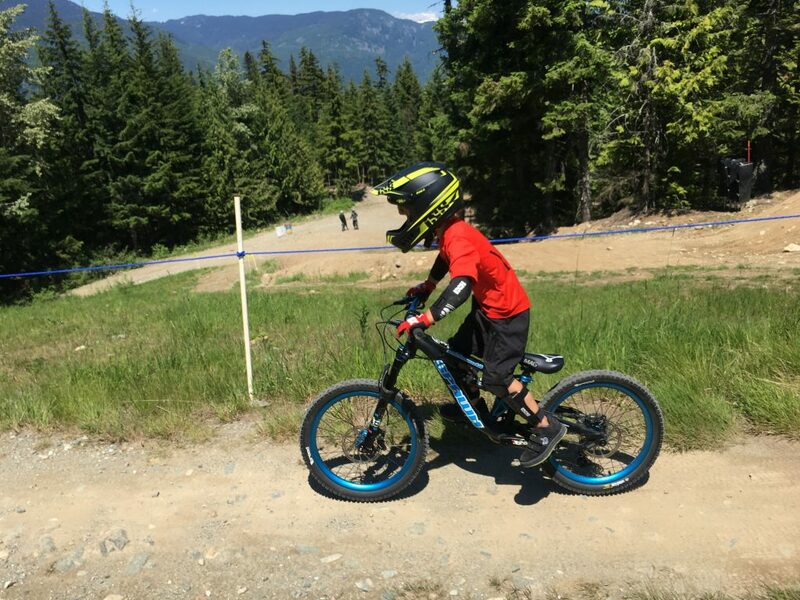 IXS Xact: Intended for enduro riding but works great for kids. ASTM-certified. Here are how the top helmets on our list stack up. For more help on choosing between the helmets, read our tips on how to pick a good helmet below. When shopping for a full-face mountain bike helmet, it is important to pay attention to certifications. All helmets sold in the U.S. come with a CPSC certification, and most of these all have the European equivalent CE EN1078. These certifications are not specific to full-face helmets and are the same standards found on other kid and adult helmets. The certification to pay more attention to is the ASTM-F1952 standard. 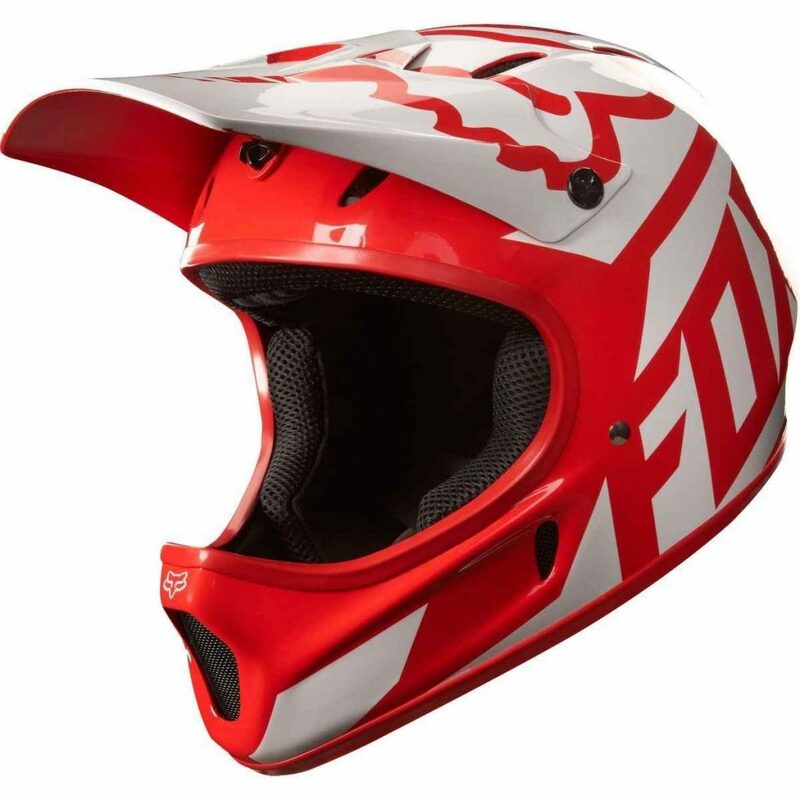 This one is specific to downhill helmets and adds additional levels of safety for high-speed, serious crashes. Unfortunately, not all full-face helmets have this certification, including a lot of the full-face helmets that are suitable to kids (lightweight, smaller profile). If your kiddo is doing serious riding–high speed, big gravity–you want to make sure their helmet has the ASTM certification. For younger kids and those doing more conservative riding, the ASTM cert is less critical. The biggest limiter in searching for a full-face mountain bike helmet for kids is the weight. Although many full-face helmets may fit your child in terms of head circumference, the weight may still be way too much. Kids neck muscles are not as developed as an adult’s and many full-face helmets are just way too heavy. The younger and more petite your child is, the more concerned you need to be about the weight of the helmet. In order to ensure you are buying a helmet that will fit, it is important to measure your child’s head first. Grab a flexible tape measure, and measure around your child’s head right above the eyebrows. Note their head circumference — in centimeters. Make sure the helmet you choose is small enough for your child. Don’t be tempted to buy up a size, the helmet won’t be safe. Why does your child need a full-face helmet? Are they spending time doing lift-assisted runs at the bike park? Or are they a crash-prone pre-schooler? The answer to this question is going to result in very different helmet choices. The best helmet for the pre-schooler is the Bell Sanction; the top pick for the downhiller might be the Giro Switchblade. And for all the kids somewhere in between, we like the Bell Super 3R. Thanks for taking the time to put this post together. Really helped in the search for my son’s new helmet. I’m so glad Bryan. Thanks for the kind feedback. Thank you for your reviews! I’ve referred to your site several times. Today was for some full face ideas for my smallish 9 yr old (50#’s!). He’s confidence is getting higher and he is riding aggressively for his level of experience. I think this means his 1st bad spill might be a little rougher than most, so he might have a full face under the Christmas tree. Thanks for the kind words Terry. I’m hoping for a full face under the Christmas tree myself! This is great. Just what I was looking for. I have 3 boys and they are getting more and more confident with riding. One trip to the indoor bike park in Portland (The Lumberyard) and it was obvious I need to get full face helmets for them. I was wondering if anyone has found a full face helmet for 3.5yr olds? My daughter is quite petite but aggressive riding so I am looking for something light with the smallest circumferential dimensions on the market. The Bell Sanction is going to be your best bet.